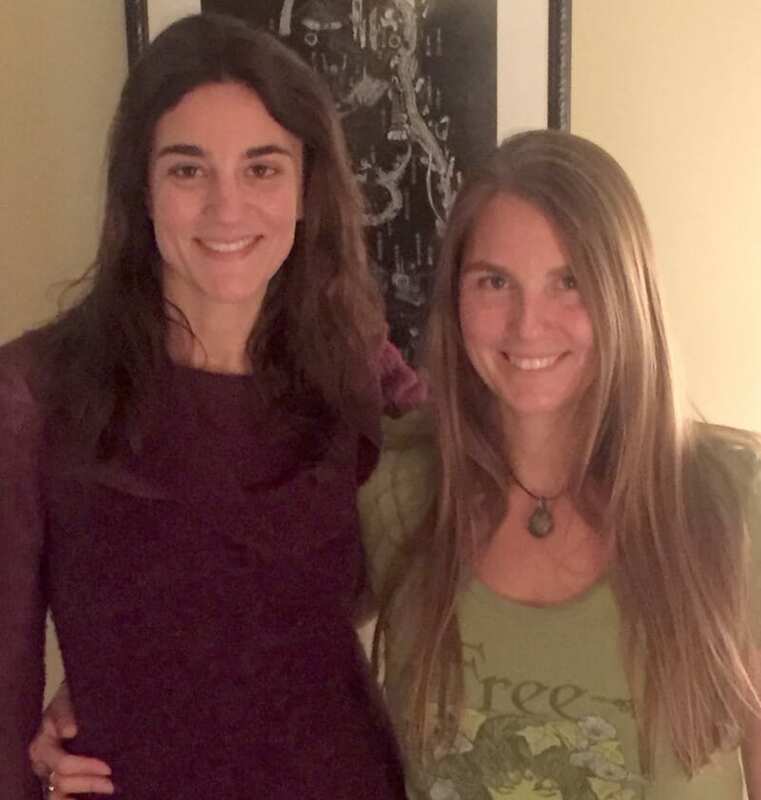 Jessica Ross and Sara Sorce are nationally board certified in acupuncture and herbal medicine by the National Commission for the Certification of Acupuncture and Oriental Medicine (NCCAOM) and licensed by the state of New York. Prior to their education in Traditional Chinese Medicine, Jessica obtained a bachelor’s degree in Psychology and Sociology from Vanderbilt University and Sara obtained a bachelor’s degree in physical therapy from Russell Sage College and practiced as a PT for 7 years. Jessica and Sara have extensive additional educational experience in Master Tung’s acupuncture points and methods and advanced cupping techniques.